It's mind-boggling that it has been almost five years since Signature Apparel Group filed for bankruptcy! 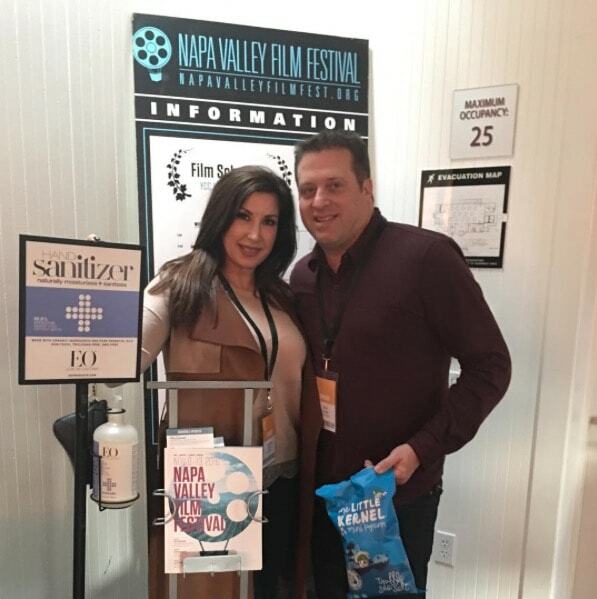 The company, owned by former Real Housewives of New Jersey star Chris Laurita and his brother Joseph filed for bankruptcy in late 2009, despite having record income of $250 million during the years of 2005-2009. The bankruptcy has been held up by a number of a issues, namely the accusation that the Lauritas frivolously spent eight million dollars for personal use.